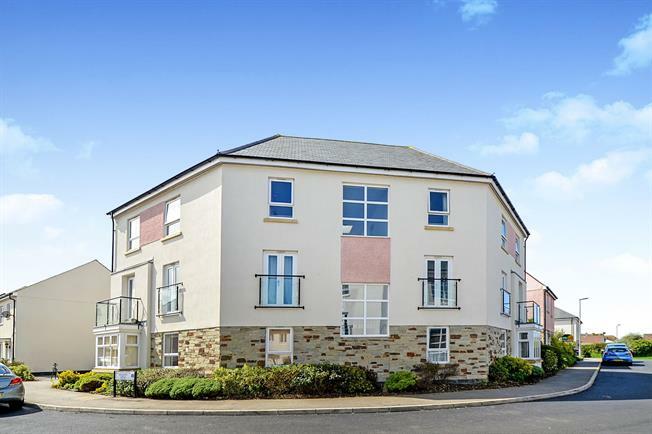 2 Bedroom Flat For Sale in Newquay for Fixed Price £140,000. This top floor apartment offers well presented accommodation to include an open plan lounge/dining room/kitchen, 2 double bedrooms and bathroom. The property benefits from gas central heating and double glazed windows throughout. Outside there is an allocated parking space and this property is being sold chain free. Access to bedrooms, bathroom and living room. Spacious storage cupboard. Intercom system. A spacious open plan living room/ dining area which then has an opening into the kitchen area. The lounge part of the room offers a double glazed window to the front elevation, a radiator, TV point and space for a dining table. There are 2 double glazed windows the rear elevation. A modern suite to include a roll edge work surface with a range of base and wall units. Inset stainless steel sink and draining board. Integral oven with 4 ring hob and extractor hood over. Space for fridge freezer. Radiator. Double glazed window to the front elevation. TV point. Radiator. A modern suite to include a bath with mains fed shower over, pedestal sink and WC. Part tiled walls. Radiator. Extractor fan. To the front of the property there is an allocated parking space. The property was originally grated a 999 year lease in 2013. 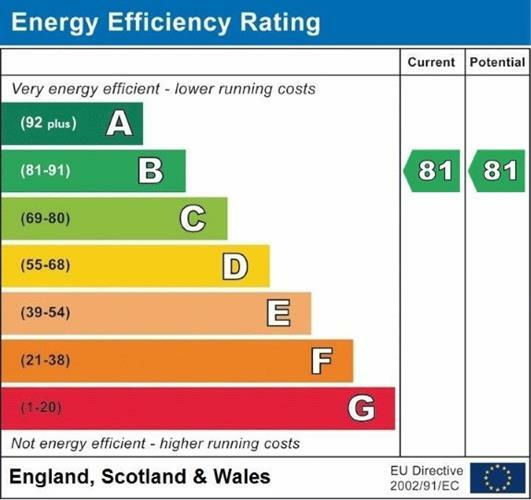 The maintenance charges are approximately £1200 per year.